As your child grows, it’s important to update their bedroom to not only ensure their comfort and safety, but to also reflect their style and personality. It doesn’t have to cost a fortune to overhaul the look of their room. The simple changes below can easily transform their bedroom. If you are transitioning your child’s room from a nursery to a big-kid room, it’s time to switch from a crib to a toddler or full-size bed. 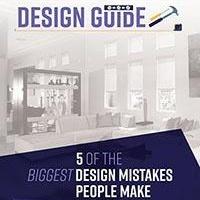 Your crib may already have features that convert it from a crib to a bed, such as being able to lower the mattress, installing a toddler rail and removing the dropside from your old crib. If the crib is not manufactured to be convertible, you could purchase toddler bed conversion kits. When childproofing a room, be aware of safety risks posed by blinds and cords. Loose window cords accessed by children can cause strangulation. For a more secure alternative to blinds, choose window shades with a child safety device to lock the cord or chain when it is not installed or becomes loose. 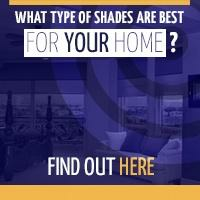 Color can dramatically change the look of a room. If your child’s personality is bold, pick paint like orange, bright pink or green to reflect their style. You could also choose soothing, pastel paint colors like lavender or sky blue for a more calming effect. Consult with a customer service representative at a home improvement or paint store and get samples before painting the entire room. It’s hard to keep a child’s room organized with their array of toys, books and clothing. Install shelves to ensure everything has its place in your little one’s bedroom. You could also use organizers, like bins and drawers, for closets or under the bed storage to save on space. Teach your children how to organize for faster clean-up. Your nursery theme might have been cute when they were babies, but if your children have outgrown this theme, consider upgrading to a new one. Get your child’s input on what they want the theme to be, whether that’s a princess room or a space filled with cars, trains and trucks. Purchase new decor and wall art, furniture, rugs and other pieces that go with this new theme. You could donate your old nursery furniture and decorations or save them for your next little one. 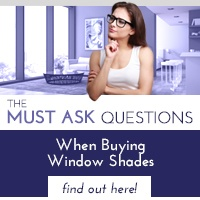 For more information on adding window shades to your children’s bedroom, contact Polar Shades at 702-260-6110 for a free in-home consultation. 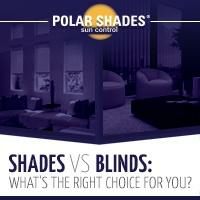 You can learn the difference between shades and blinds with our free guide available to download. When it comes to your child’s bedroom transformation make sure to protect them from dangerous window cords.